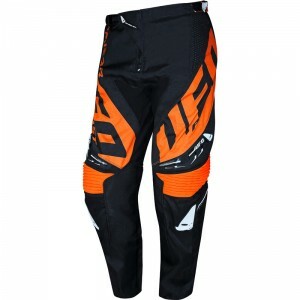 The UFO pants for motocross and enduro use are known for their high quality. This is ensured by the Italian company by producing all parts in Italy. The company has been working with the best riders in the world for 30 years. This experience has led to many innovative features for the offroad motorsport. 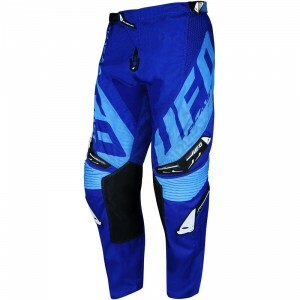 The comfort and safety of the motocross and enduro riders are the main focusing point. UFO pants are made with the best materials. Special materials have been used to let hot air escape and let fresh air in. In addition Spandex is used to optimize the freedom of movement of the riders. All pants have a matching jersey available which can also be purchased together as a gear combo. 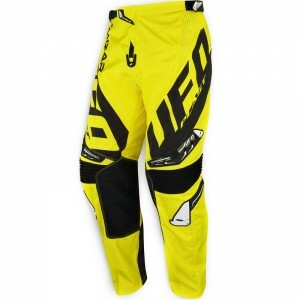 A motocross gear combo kit is a lot cheaper than buying all these items separately.